Midwest Clinic is now taking requests for event space at the Hyatt McCormick Place and Hilton Chicago. Applications to perform or to propose a clinic at the 68th Annual Midwest Clinic are now available! Clinic Synopsis: This clinic will focus on empowering students to take ownership in their musical learning and will help in developing meaningful connections will begin to develop between students and musical expression ultimately fostering lifelong learning through the analysis of effective rehearsal strategies. 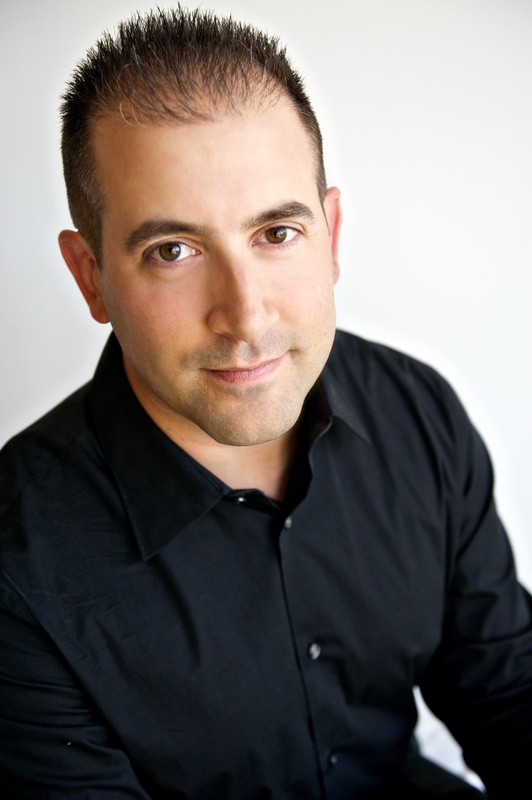 Clinician Biographical Information Daniel Tembras serves as the Director of Instrumental Studies at the Purdue University Fort Wayne School of Music. His duties include conducting the Symphonic Wind Ensemble and Symphonic Band, teaching courses in conducting and music education, and coordinating the woodwind, brass, and percussion areas. Dr. Tembras holds a DMA degree in Wind Conducting from The University of Texas at Austin. Prior to this, he served as the Assistant to the Director of Bands at The University of Texas at Austin, Associate Director of the Longhorn Band, Director of the Longhorn Jazz Band and Combo, and Assistant Director of the Longhorn Basketball and Volleyball Bands. Dr. Tembras received the Master of Music in Wind Conducting from Michigan State University.While in Michigan, Dr. Tembras served as a director in the Mason Public Schools in Mason, Michigan, and in the Kearsley Community Schools in Flint, Michigan. Dr. Tembras is a native of Lansing, Michigan, and received his Bachelor of Music degree from Michigan State University.Dr. Tembras is a frequent guest conductor throughout the United States and abroad, including the Beijing Central Conservatory of Music in Beijing, China, the United States Army Field Band, and the World Youth Wind Orchestra Project (WYWOP) and World Adult Wind Orchestra (WAYWOP) Projects in Schladming, Austria as part of the Mid-Europe International Festival. The Symphonic Wind Ensemble gave their debut performance in Carnegie Hall in New York City in 2016 and embarked on a two-week tour of Central Europe performing in some of the world’s revered concert halls this past spring. Dr. Tembras is a member of the College Band Directors National Association, NAfME, the Texas Music Educators Association, the Michigan State Band and Orchestra Association, Phi Beta Mu, an honorary member of Phi Mu Alpha, and is a frequent guest clinician throughout the United States. Copyright © 2008 - Midwest Clinic. All rights reserved. The photos that appear on this site are copyrighted by their respective owners. All rights reserved. Unauthorized use prohibited. You have 10 minutes until your session expires. To resume confirm/save whatever your doing or simply go to another page.